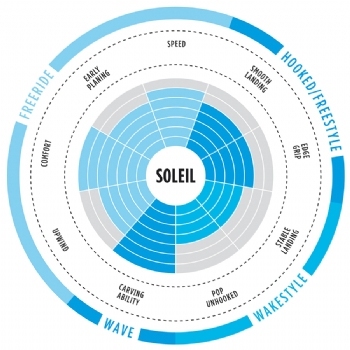 The Soleil is one of the original kiteboards designed for women by women. 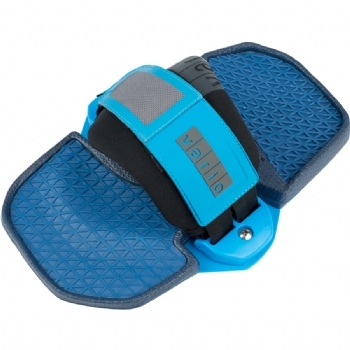 The narrow shape makes it easier to control, especially when carving from rail to rail. 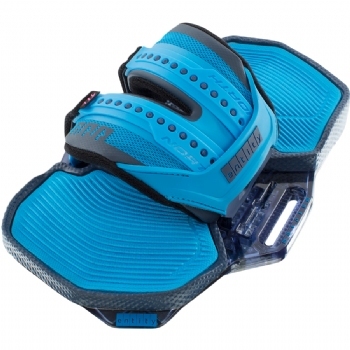 The Carbon Beam not only reduces the weight but also increases the responsiveness and handling of the board.